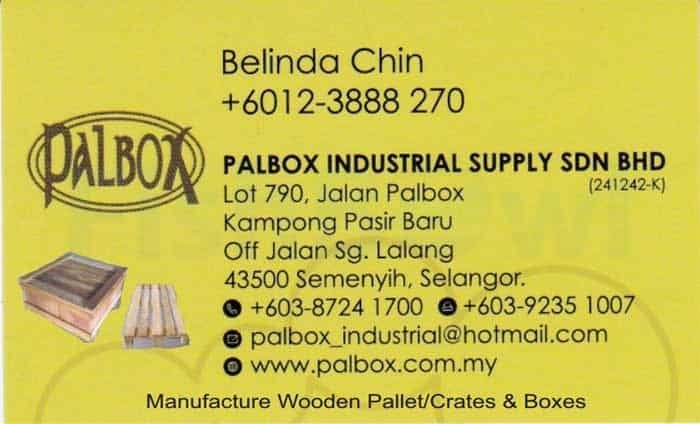 We are a manufacturer of Wooden Pallet/Wooden Crates and paper boxes situated in Selangor. We provide heat treatment to the wooden pallet and provide Certificate comply to ISPM 15 standards. We custom made our products to meet our customer’s specification and requirement for both export and ware house use.